MOHS are recognised providers of medical advice to a number of major private occupational pension funds as well as to most of the major UK insurance companies. As such, when coupled with occupational health experience, we are the ideal practice to offer advice and carry out medical assessments and review pension case files for employees who may need to be considered for early ill health retirement. 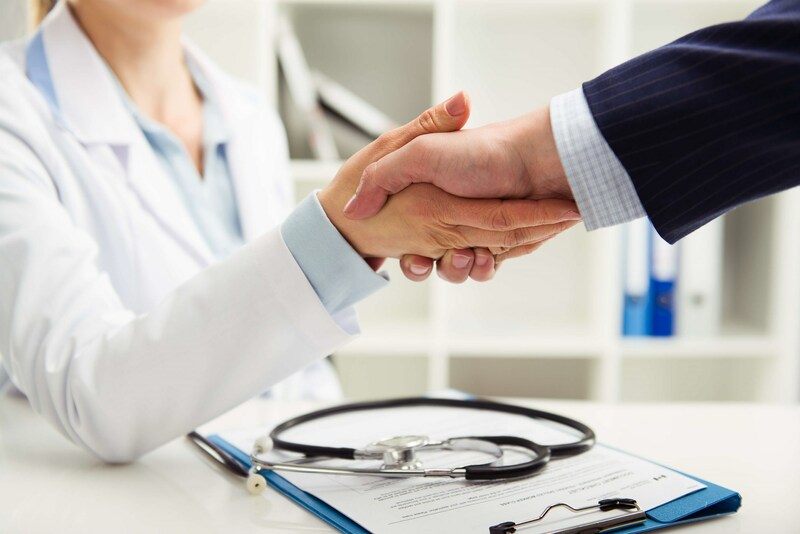 We will carry out the initial assessment of a case and obtain all the necessary medical reports from the employee's medical advisor and if necessary then obtain further medical advice of an independent nature. We will than analyse the case as a whole and write a report of our recommendations to the trustees or medical advisors of the pension fund with the backing of the relevant medical reports.